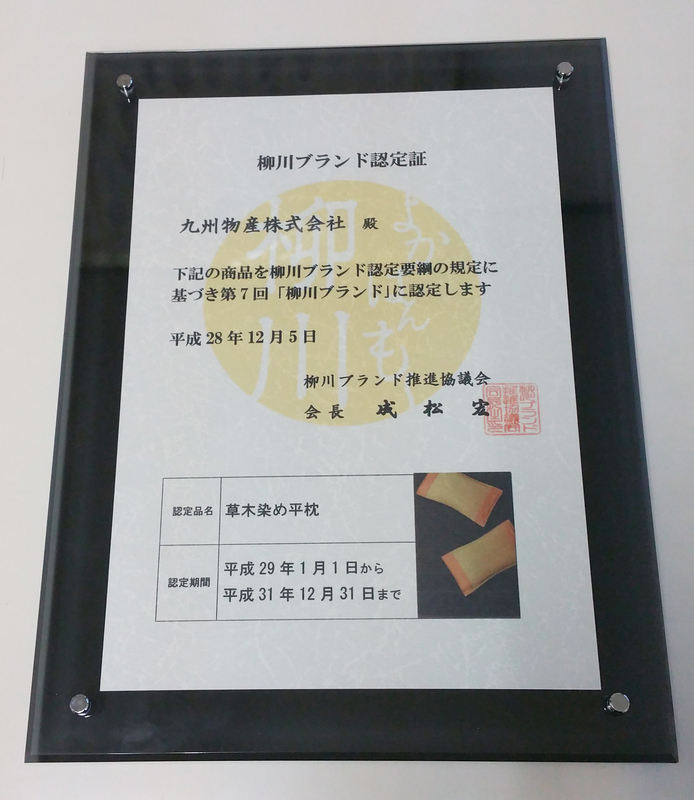 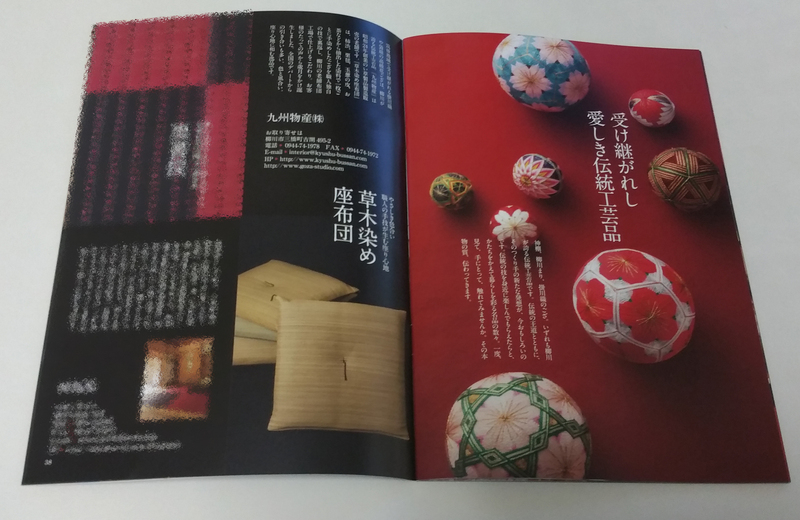 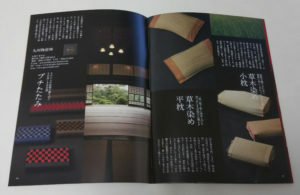 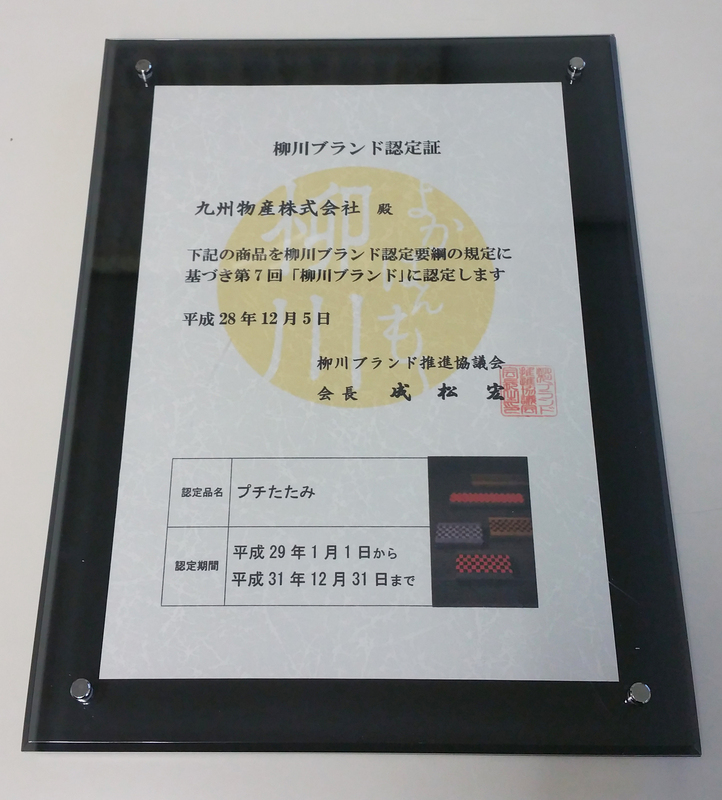 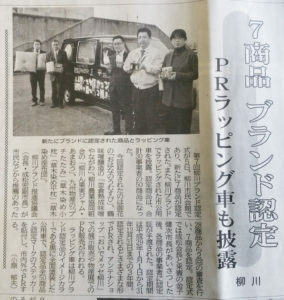 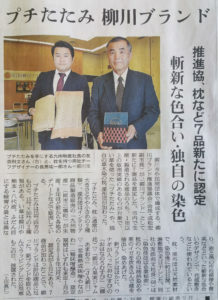 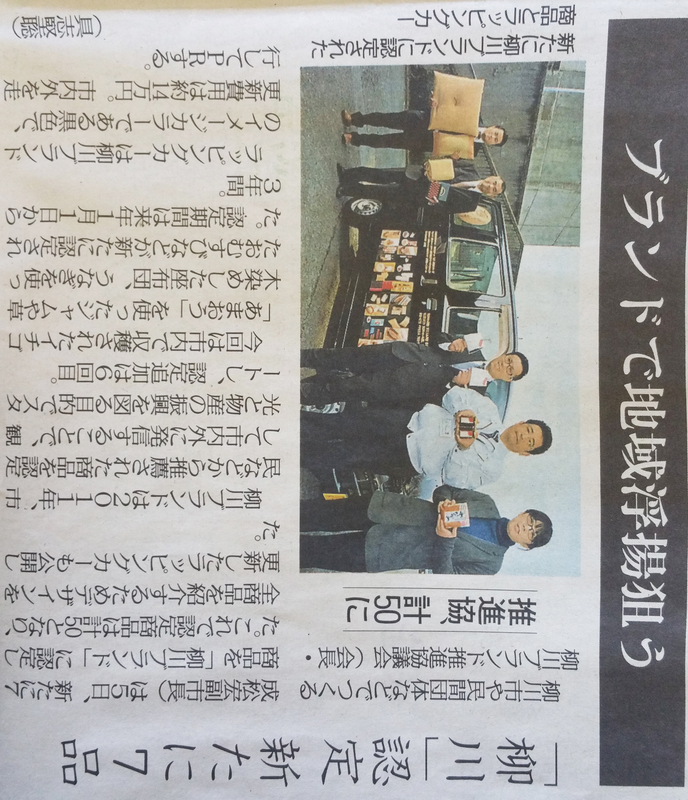 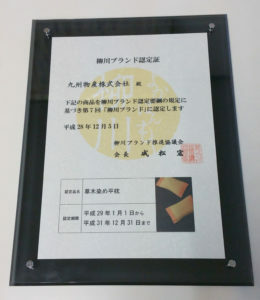 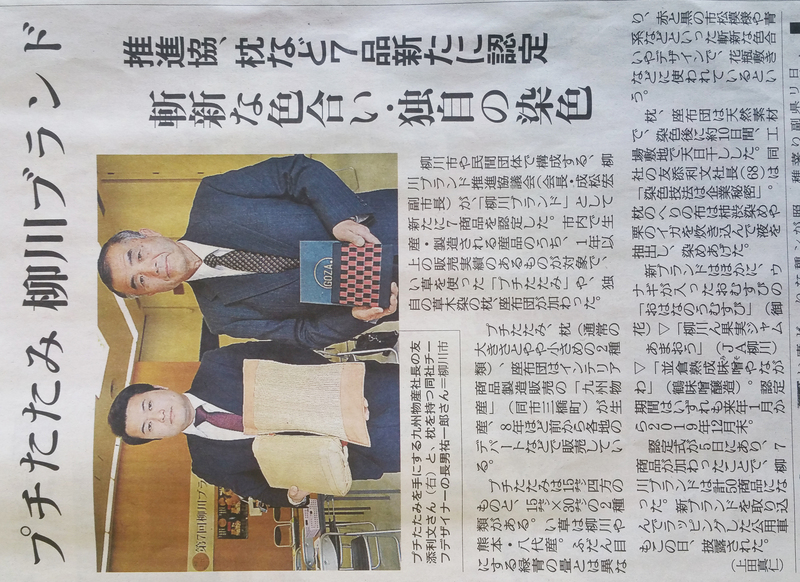 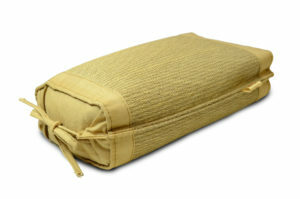 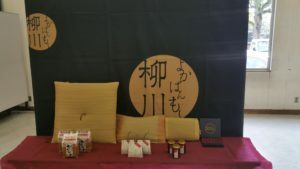 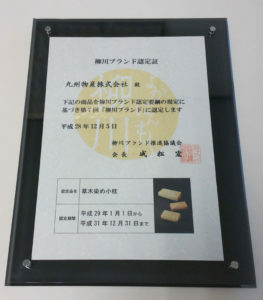 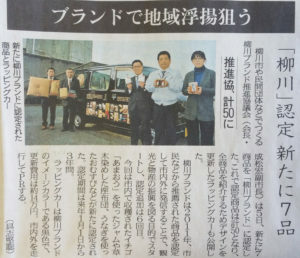 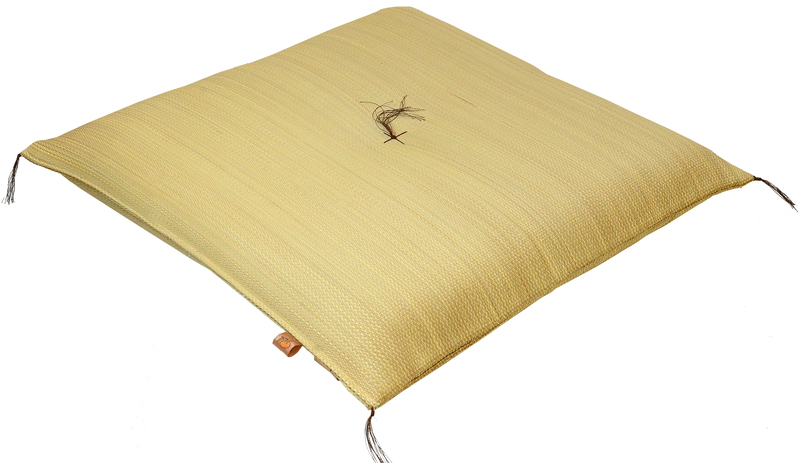 Our products (4 items) have been certified as Yanagawa brand this time. 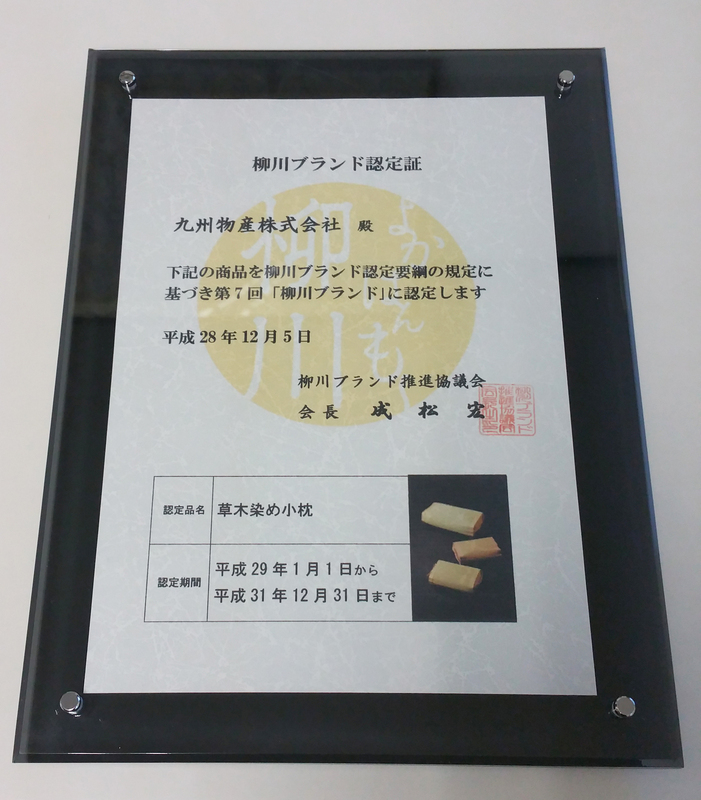 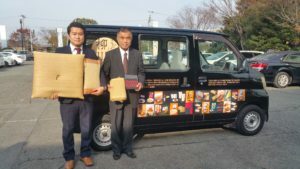 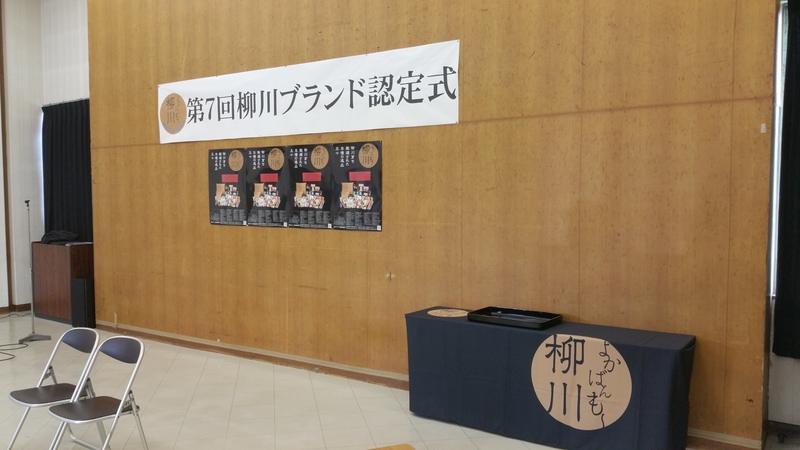 We got 4 approval certificates and certification seals at the Yanagawa brand certification ceremony held on Monday, December 5, 2016. 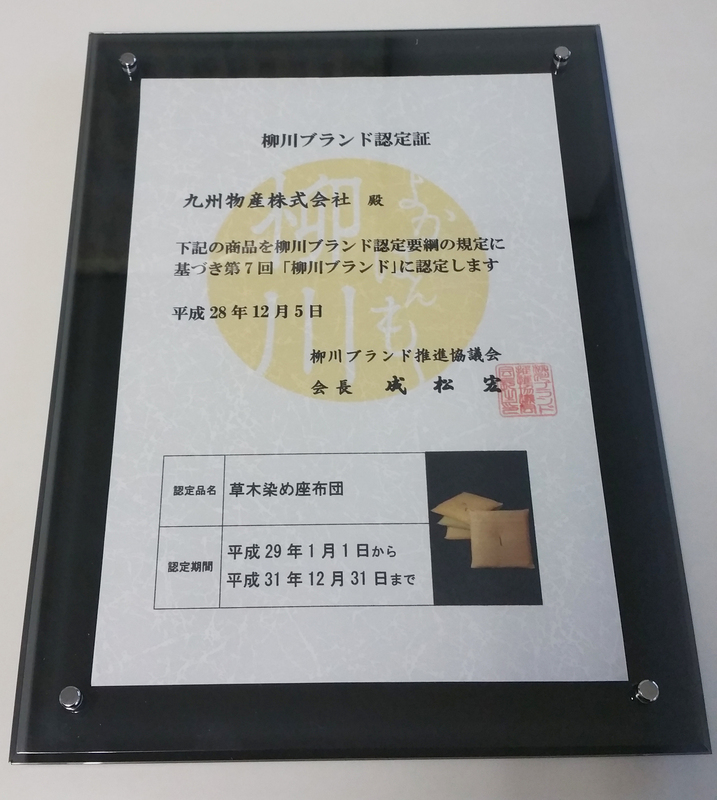 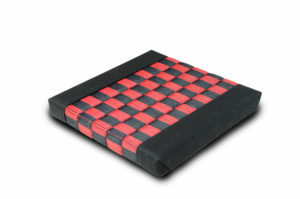 We will continue to provide safe and secure products that customers will be glad in the future.